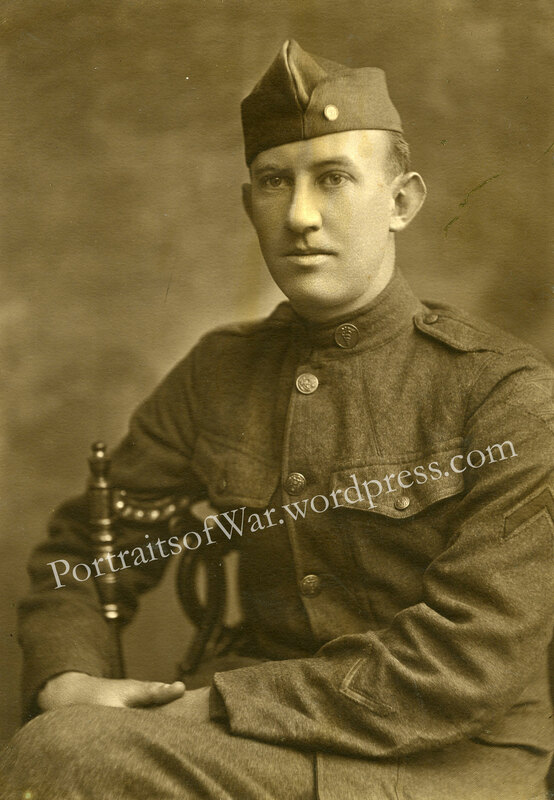 The title idiom of this post is an apt description when it comes to the wild world of collecting World War One photography, and especially portrait/studio shots. The hidden significance, as stated in McGraw Hill’s Diction of American Idioms is what makes pursuing,collecting and sharing “lost” photos from the world wars so interesting and important to researchers. The individual men and women who lived and breathed the history of our past are often presented as watered-down versions of the average Joe or Jill of their time period. By finding, researching and publishing these photos, I hope to help the public realize that every story is worth telling, irregardless of perceived heroism involved. In the case of this blog post, I’ve decided to pick a current (May 31st, 2017) eBay auction that will certainly meet the criteria of the Mid-1800s idiom seen above. 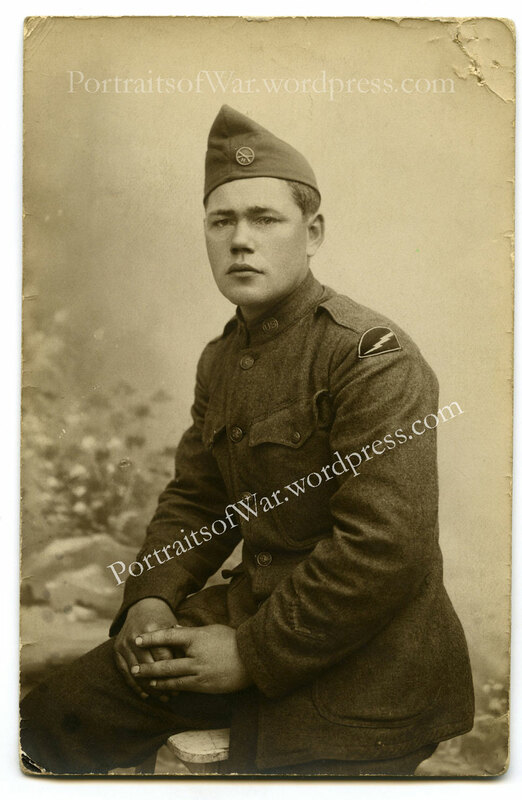 I will post auction details at the conclusion of this blog post, but I wanted to start with a breakdown of why this photograph will sell for hundreds of dollars more than a normal, unidentified U.S. soldier/Marine/sailor from WWI. First, lets see some of the auction details (the seller did a great job of pointing all these out and deserves credit for his research!) that make this a 10/10 snag for the lucky bidder. 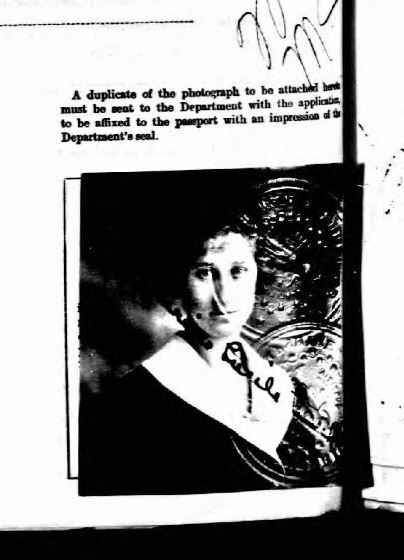 What makes this a 10/10 photo for the WWI portrait collector? Photo aesthetics – The young man in the French studio photo (Carte Postale postcards are French) is striking a casual pose with the intention of showing off multiple pieces of his uniform/accessories. 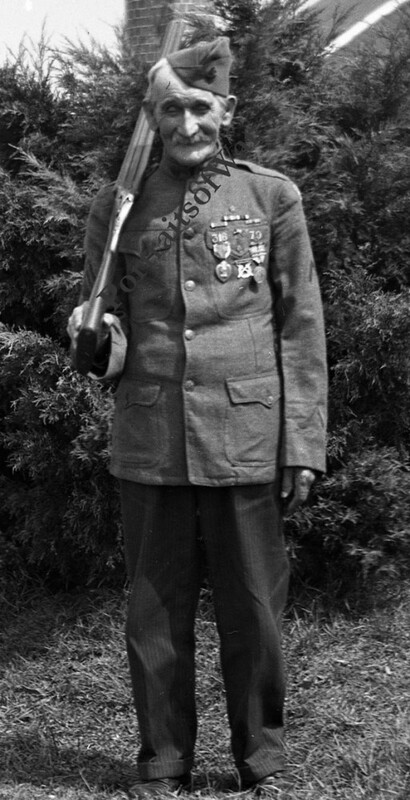 He’s sporting a bold eagle/globe/anchor (EGA) insignia on his cap, a very nice privately purchased trench watch on his left hand (indicating that he’s right handed), an overseas chevron, wound chevron and a nice set of sergeant stripes on his right sleeve. 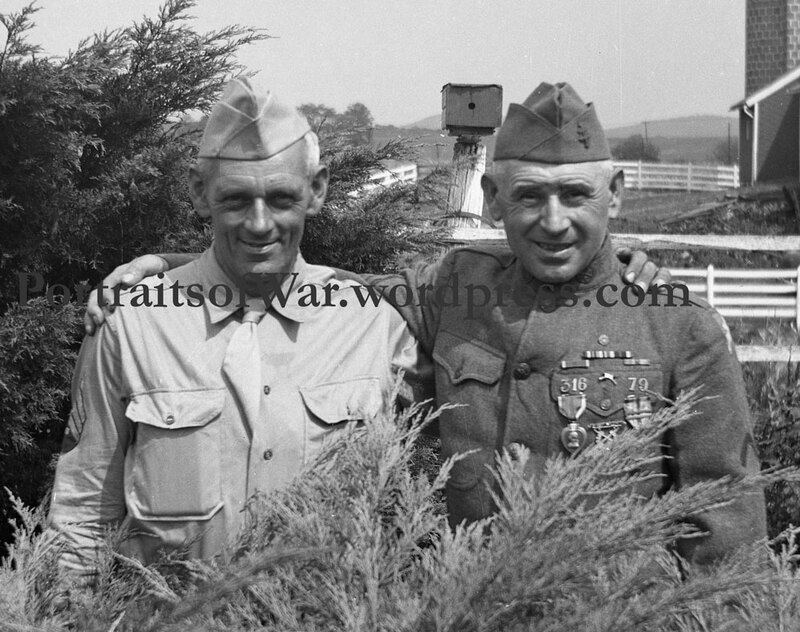 Written content – The back of the postcard gives a vivid description of his service time to a friend who he appears to have some strong connection to. 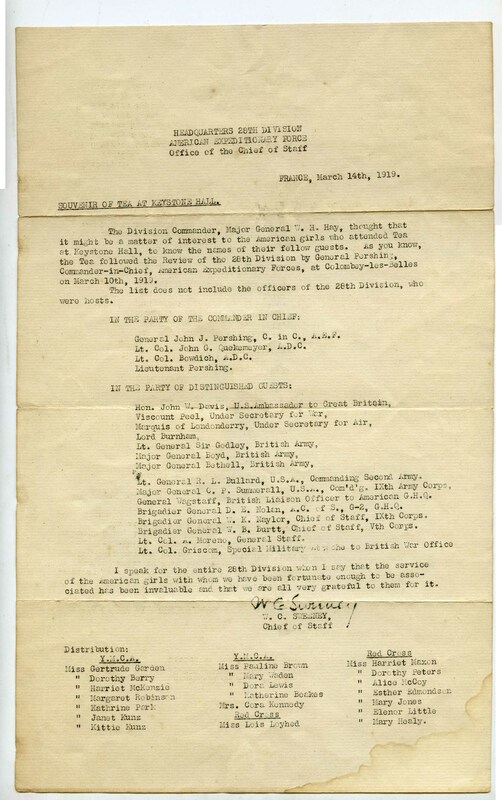 He mentions the occasion of his wounding, his promotion of sergeant “I was made charge of Bombers” as well as an ominous mention of being “bumped off” as well as his pending commission. 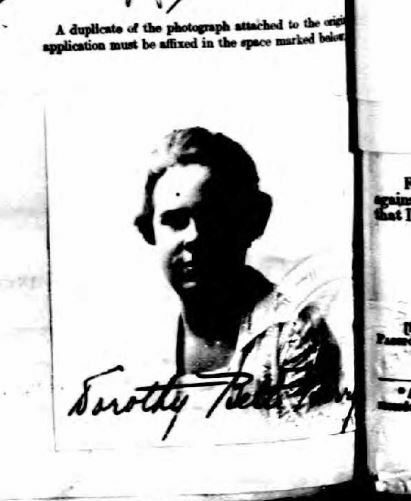 Further, the reverse tells us that the photo was taken and sent at least two months before the end of the war, being dated September of 1918, and therefor raises it a few notches in desirability. So where does this leave us? I’ve pointed out all the salient points that make an interesting photo. But my observations don’t need to be valued in any specific way. I enjoy collecting extraordinarily interesting portraits that don’t need to include identification or a “cool story”. On the flip side, a junky shot of a well-identified soldier/Marine/sailor with a cool history won’t make me open my wallet. It’s really about what you want. Go with your gut! 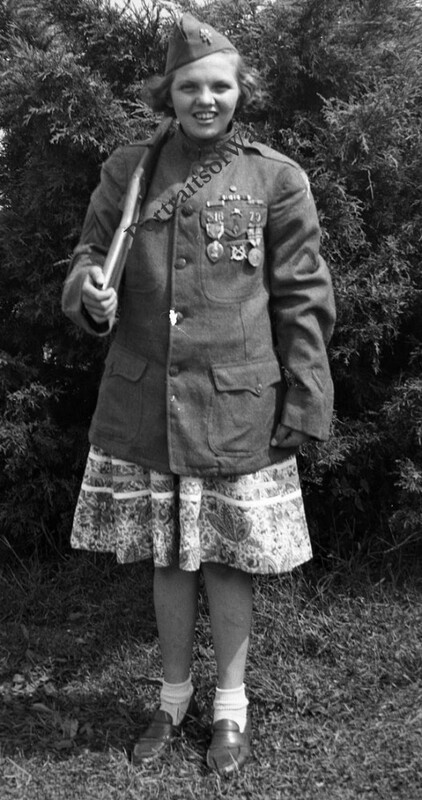 Ok – so here’s my prediction based on my 10+ years of buying/selling/trading WWI portrait photos. This photograph should sell for anywhere between US $175-$275. It may go for much more if someone has Sgt. Moody’s uniform, medals or has a specific affinity for the 79th Marines. I wouldn’t be surprised if it topped $350 on a good day. Tax returns are coming in? As of 8:00 PM Eastern Time on 5/31/2017 the bid is at $23.49. I will update the post once the auction ends. 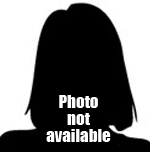 FILM PRODUCER’S EX-WIFE SUES Divorce Action Filed Against Retired Officer Faith Cole MacLean Moody, ;former wife of Douglas Mac- ‘Lean, film producer, yesterday filed suit for divorce from’ Capt Joseph L. Moody, United States Marine Corps, retired, charging , incompatibility. Capt. 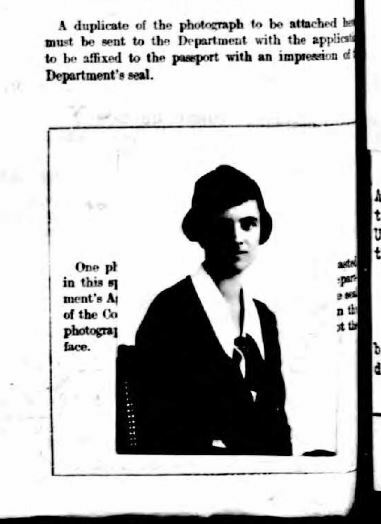 Moody, a brother-in-law of Helen Wills Moody, tennis star, married Mrs. MacLean in Shanghai in January, 1932, while he was stationed in China as an adjutant in charge of American shore forces during the Sino-Japanese troubles. He now is in theatrical work here. The couple separated March 19, according to the complaint filed by Attorney A. S. Gold- ‘flam. There are no children. Surprisingly enough, my estimate on the final result of the photo sale came in slightly higher than the exact average of my original estimate of $175-$275. 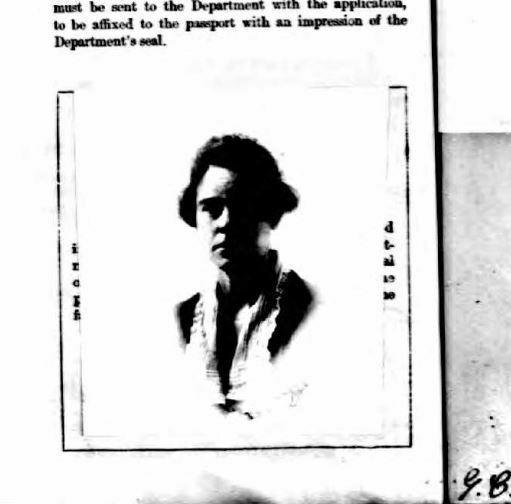 Well, maybe it’s not that surprising given that I’ve bid on over 1,000 WWI portrait photos in the past decade…. Here’s the result! 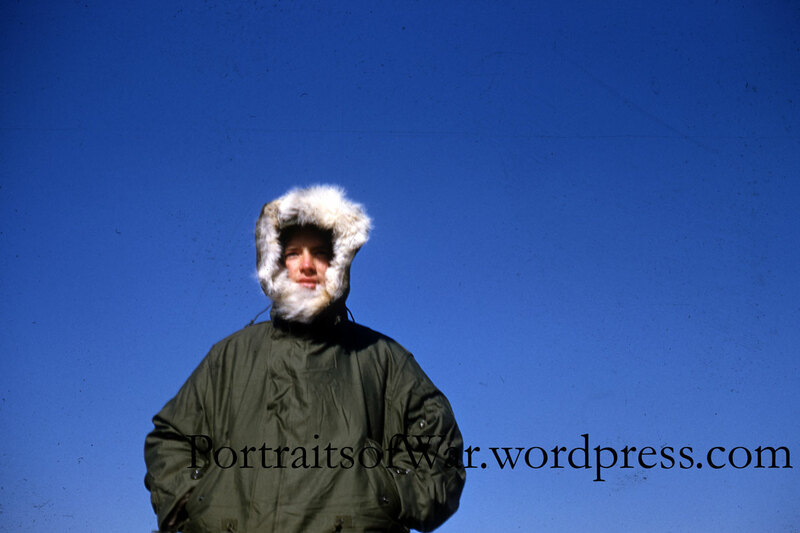 – The photo sold for $239.50 plus shipping. Wounded WWI AEF Chaplain Poses in French Studio – Can We Identify Him? 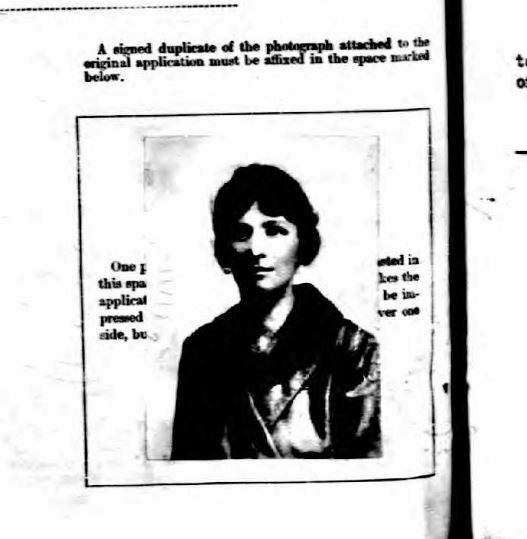 The scene is fairly typical of what was common of the time period: WWI soldiers/sailors/marine/nurses posed in photo studios in far off places in order to document their experiences to send to relatives and friends. 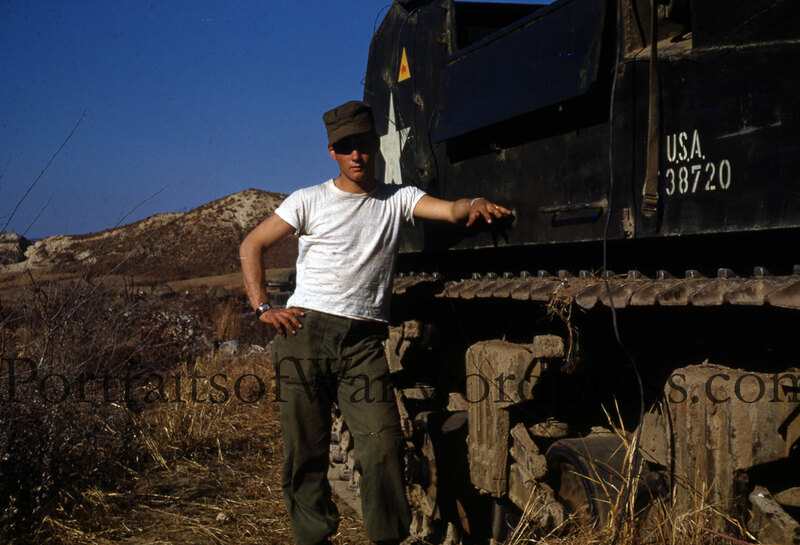 In this case, a currently-unidentified US chaplain (see the crucifix on his shoulder and cap?) strikes a chin-up pose for a French photographer. How do we know that the photo was taken in France? 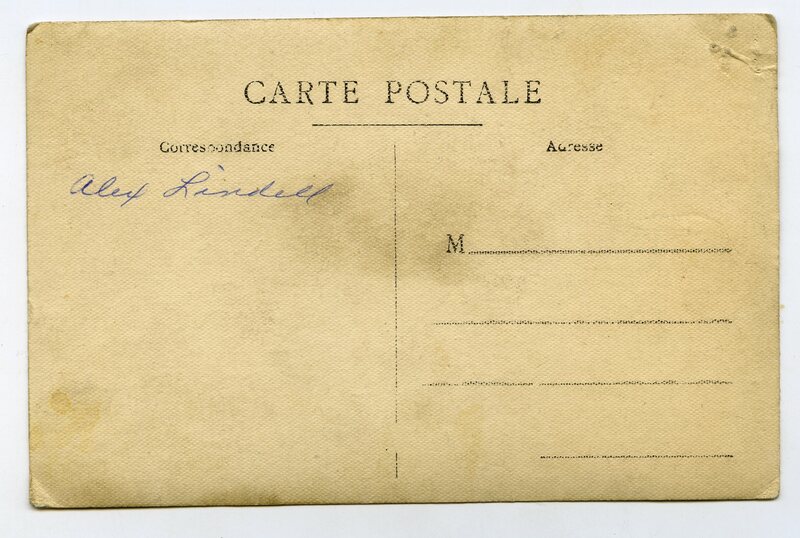 French postcard paper during WWI almost always contains a central vertical dividing mark with CARTE POSTALE emblazoned across the top. 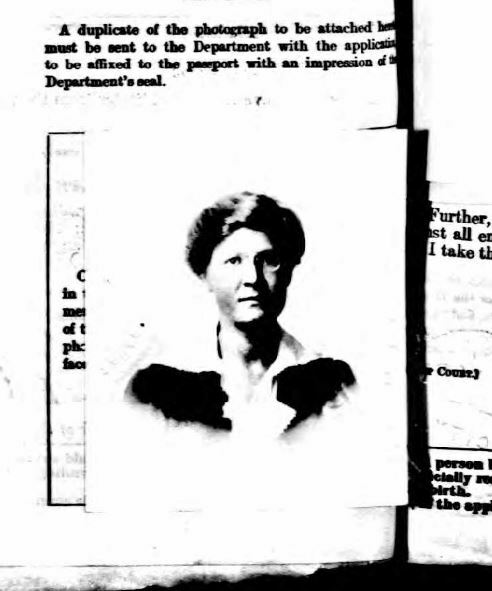 I’ve noted a fair number of varieties likely due to differences in production, but the main bulk of French postcard paper of the period look very similar to the above scan. 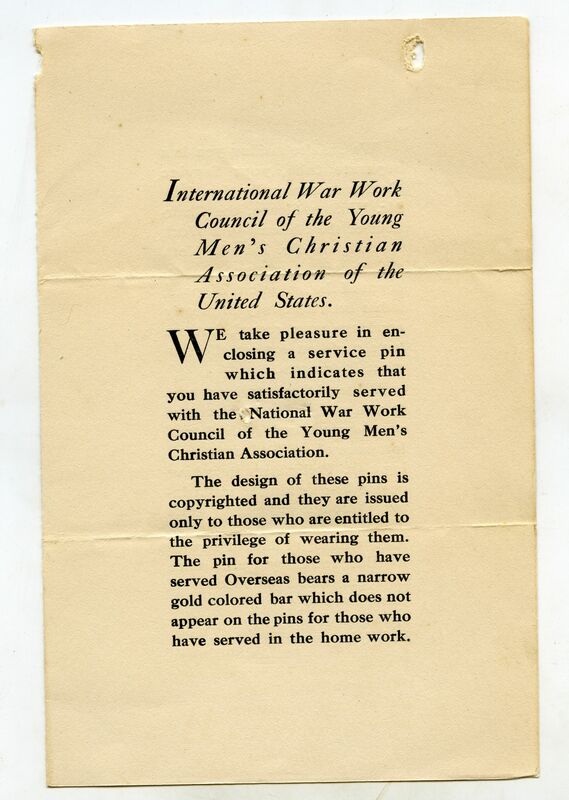 In 1918, Congress passed an act that called for one chaplain for every 1200 officers and enlisted men. Bishop Hayes, in a letter to Cardinal Farley, informs Farley of the current number of chaplains overseas. As of June 1918 there were 301 chaplains in the Army, 30 in the Navy, 7 with the Red Cross, 2 interpreters, and 95 volunteer or Knights of Columbus chaplains. 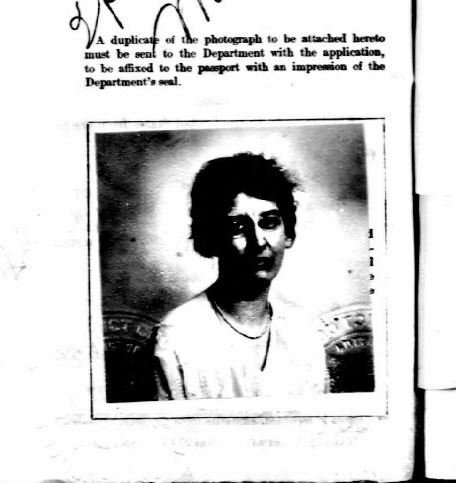 This photo most likely represents an Army chaplain included in the above June 1918 census: any US chaplain who served at least six months service would’ve been present in France in June of 1918. And to have been wounded or gassed, our unidentified chaplain was likely present during the earlier battles of the US involvement of the war. 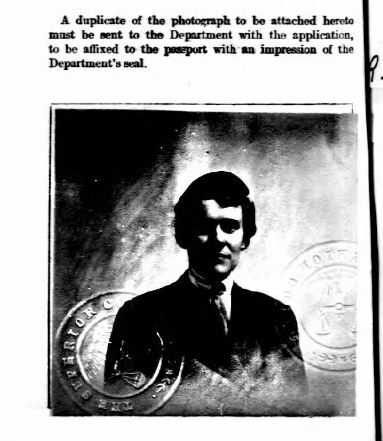 Okay, so we know our chaplain was wounded, was photographed at some point in the spring or summer of 1918 and likely served in an Army division that arrived early (for the Americans). 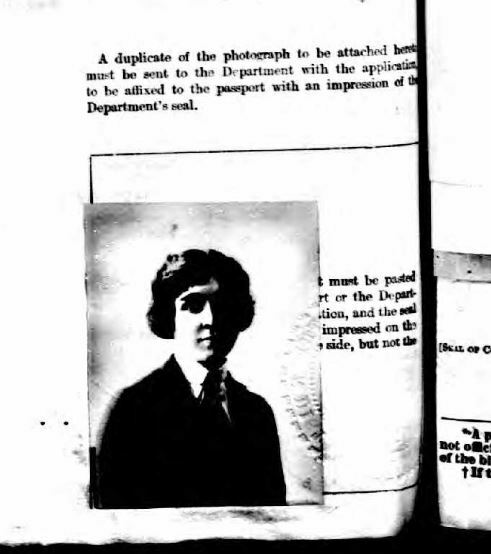 His identity, based on date, is narrowed down to 1 in 301 – a pretty good number when it comes to identifying a photo taken 100 years ago. Also, based on rules, he has to be less than 45 years of age. The law provides that no person shall be appointed chaplain in the Army who on the date of appointment is more than forty-five years of age. Applicants must be a citizen of the United States either by birth or naturalization. 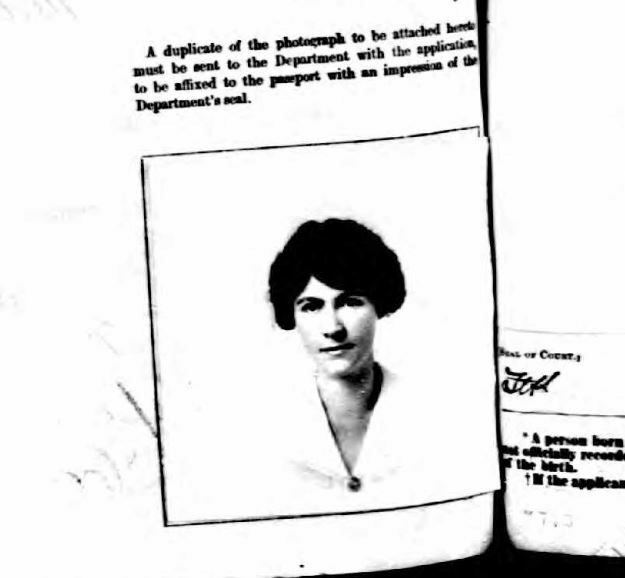 Must produce at examination proof of naturalization and must not have been born in enemy alien territory. Health and eyesight must be in excellent condition; if glasses are worn sight must be at least 12:20 in each eye without glass. Must produce an examination certificate of graduation from an approved College or Seminary which includes collegiate course. If not a graduate candidate must be prepared to stand mental test in general subjects: history, geography, arithmetic. etc. 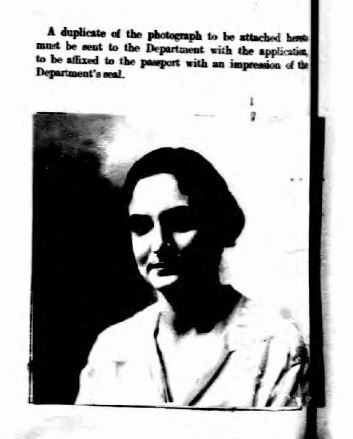 It is most desirable that each applicant write a letter addressed to the Secretary of War setting forth fully his qualifications such as experience with societies, clubs, dramatic circles, and knowledge of foreign languages. This letter must be be enclosed with application and sent to the Chaplain Bishop. Formal application must be made on regular blanks made by the War Department. These Blanks should be applied for to the Ordinariate, 142 East 29th Street, New York City. Must enclose to the Chaplain Bishop a formal letter of permission from his Ordinary. Must send a small photographic print of himself. For now I have a good bit of information to extend my research with. Until then, stay tuned! 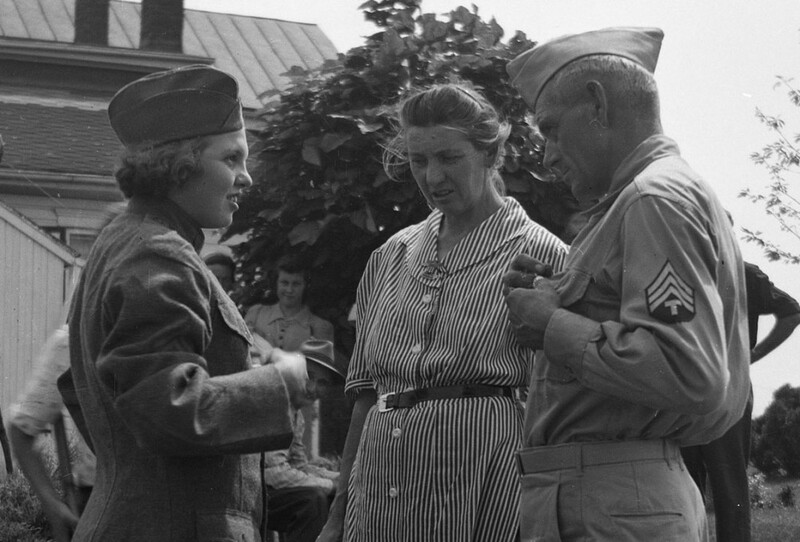 A female US service member rocks a summer dress and snaps a shot of the photographer; what more can you ask for from a blog dedicated to obscure vernacular snapshots taken during wartime? Originally digitally cropped down from a slightly larger print, this shot exudes the youthful demeanor of downtime during WWII. The taut, braced legs also hint to a slightly posed sexualized snapshot…. 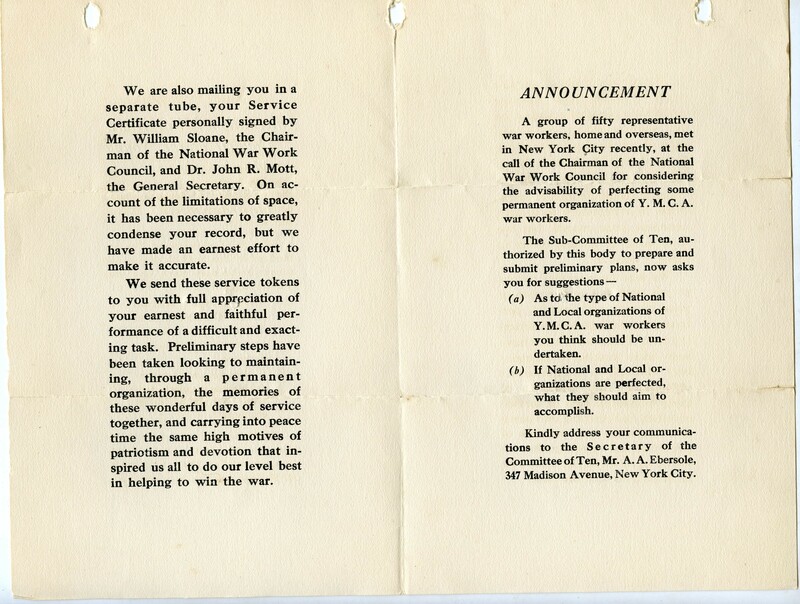 Material related to wartime (and postwar) activities of the YMCA can be easily researched through the help of internet databases, digitized books, collectors forums and various other digital avenues. 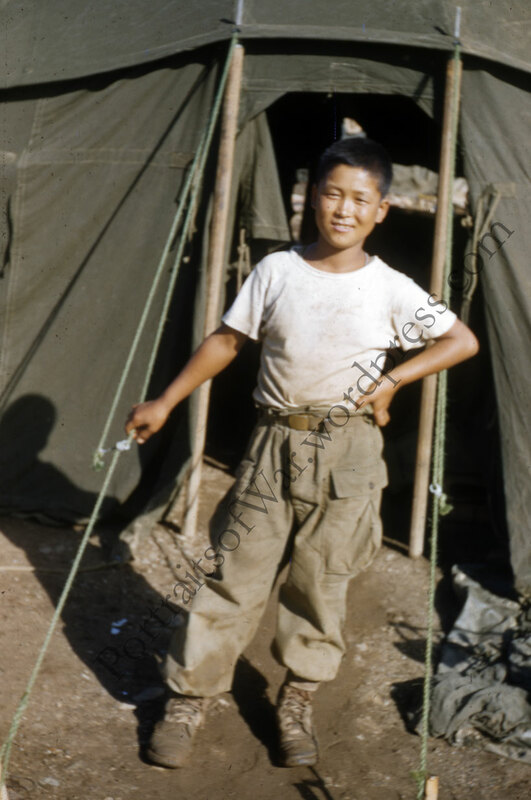 What is lacking, however, is information directly related to the individuals who volunteered their time and money to travel to a foreign county to serve donuts to war-weary doughboys waiting to return to their families in the US. I was lucky enough to track down a large grouping of ephemera collected during the war by a YMCA canteen entertainer, a Miss Kittie Kunz. 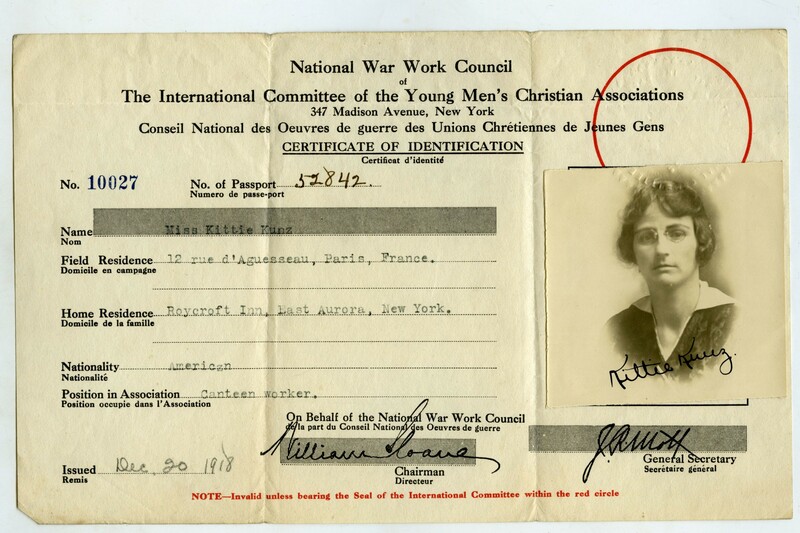 Included in the grouping is a selection of rare YMCA “unit history” paperwork which gives names and identities to many of the women and men who served alongside Kittie. 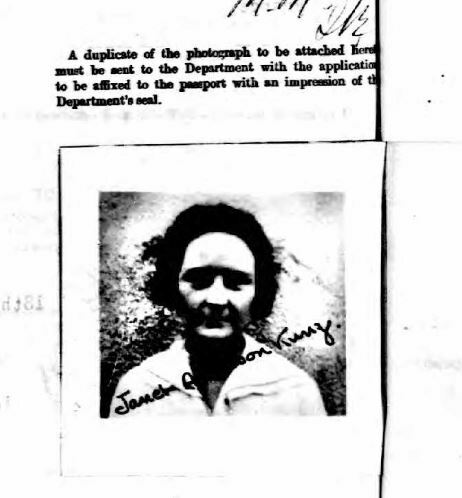 I researched each of the names in hopes of tracking down passport application portraits. 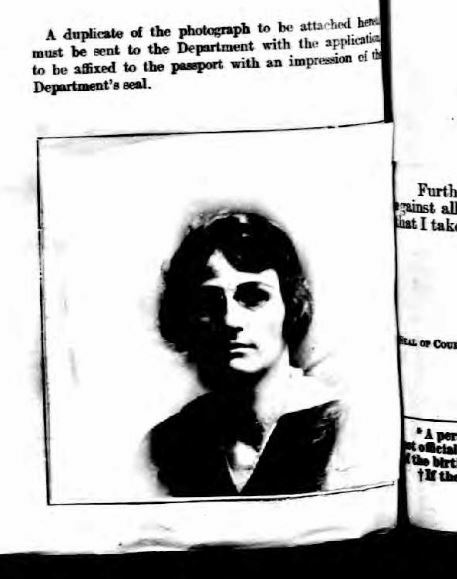 I was overwhelmingly successful and found nearly 75% of the names in the US Passport database that matched perfectly. 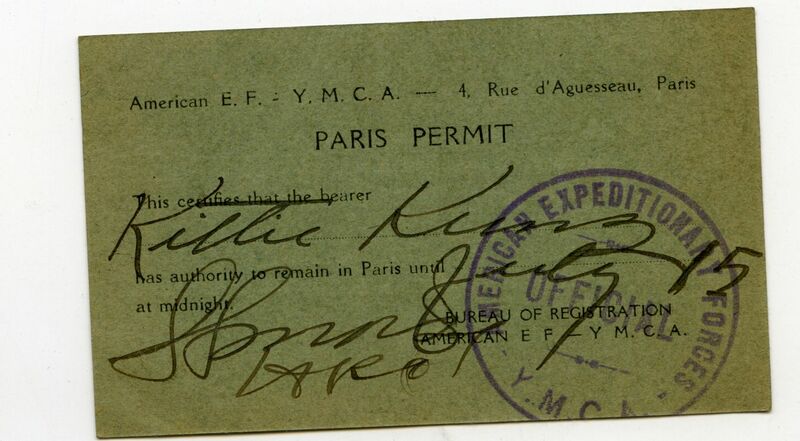 Each was listed as being a member of the YMCA or Red Cross, and each matches the date range for the YMCA hut. A neat find! 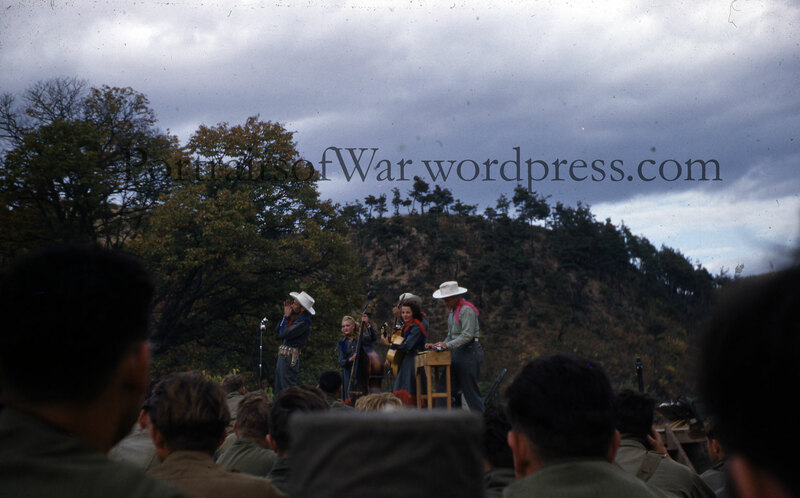 Please read on to see the faces of the women who served alongside Kittie. 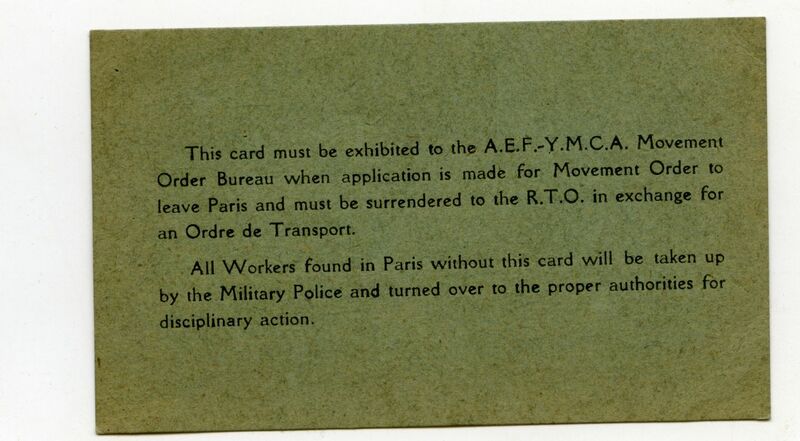 You will also find a smattering of hard-to-find ephemera related to the YMCA. It’s amazing that Kittie saved some of these items. 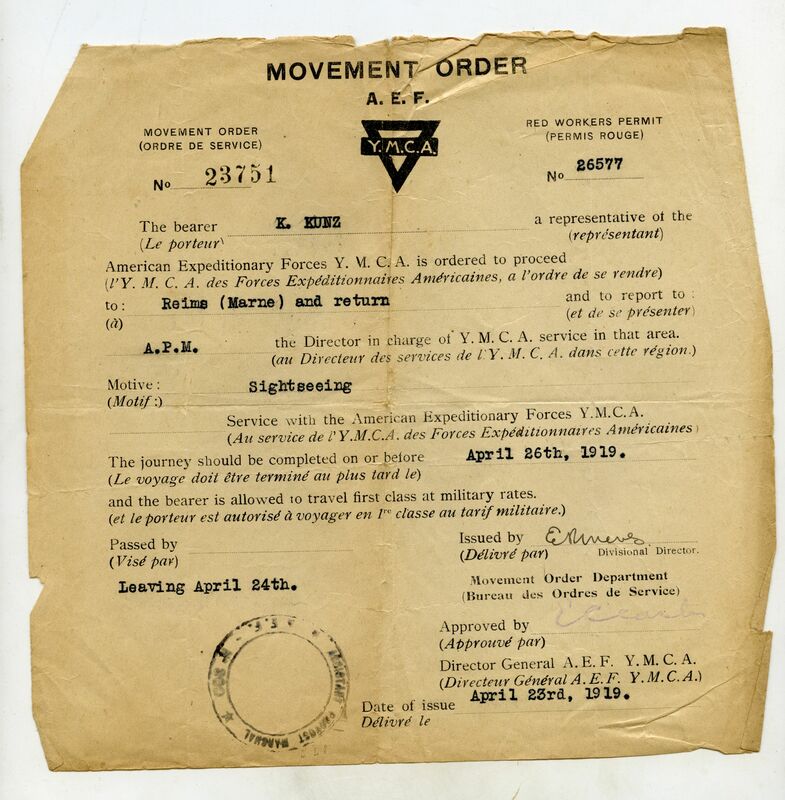 Not all the paperwork is contained in this post, but the scanned material gives a quick glimpse into the typical material a YMCA canteen worker would deal with. 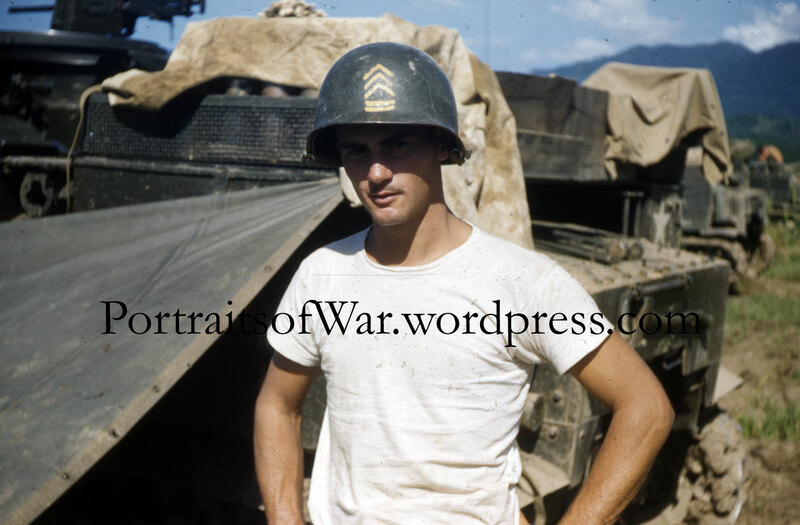 The crisp details of this photo make it the best 2nd Army portrait in my collection. 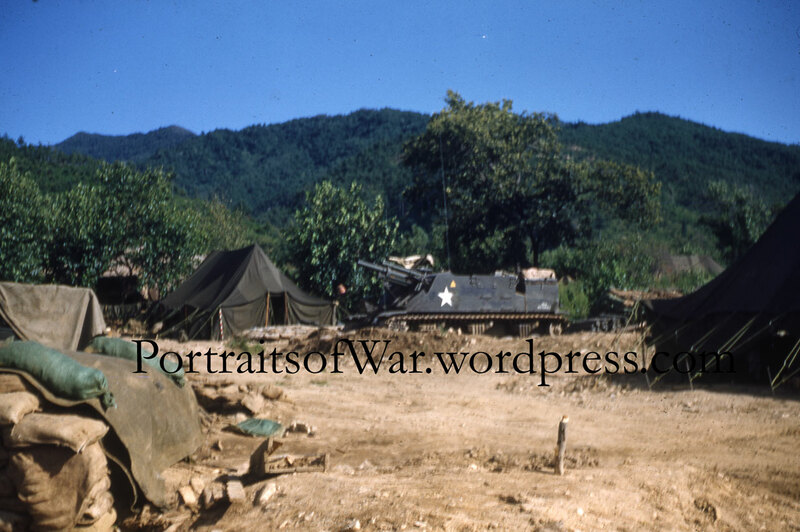 Although we can’t know which Engineering unit he served with (there were many in the 2nd Army), we can deduce a few things from the elements present in the photo. 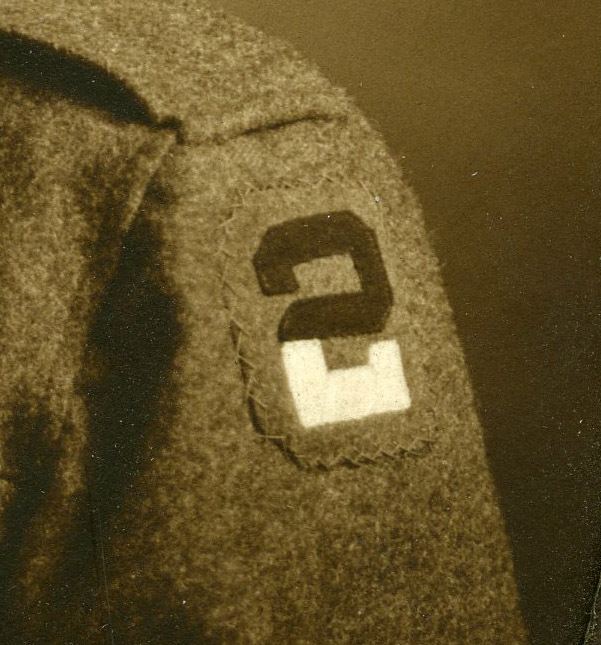 The crisp focus on his collar discs allow us to see that he was in Company E of an engineering unit of the 2nd Army. Note that the disc on his cap lacks the E designation. His 2nd Army SSI patch is well stitched and placed perfectly below the shoulder line. His WWI victory ribbon has one campaign star. 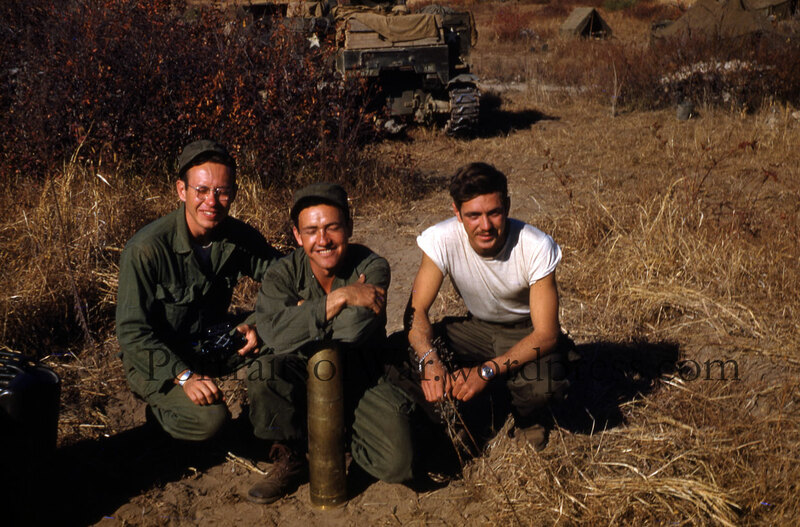 A super example of a 2nd Army photo! I picked up this little gem in a Palmer Massachusetts antique store a few months back and never took the time to look at the photo closely until this past week. 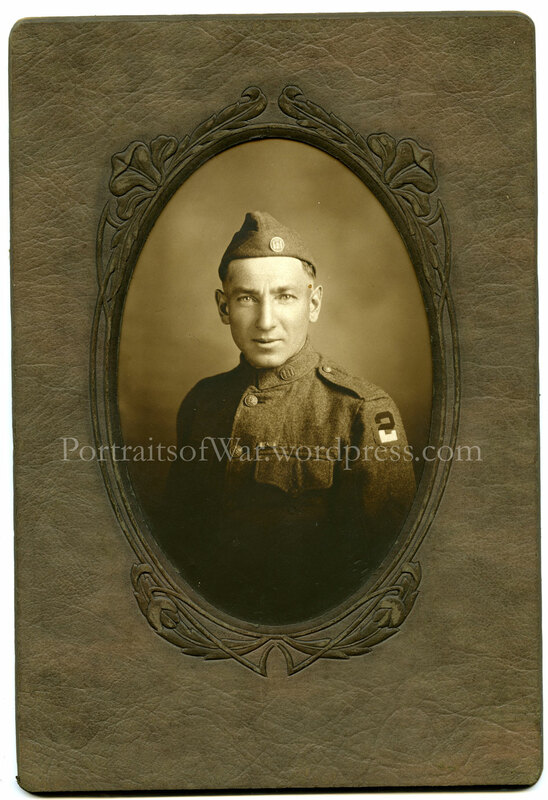 The frame was intricately created; something not often seen in run of the mill WWI photos. The gold stars on the corners and bottom of the image should have been a dead giveaway. 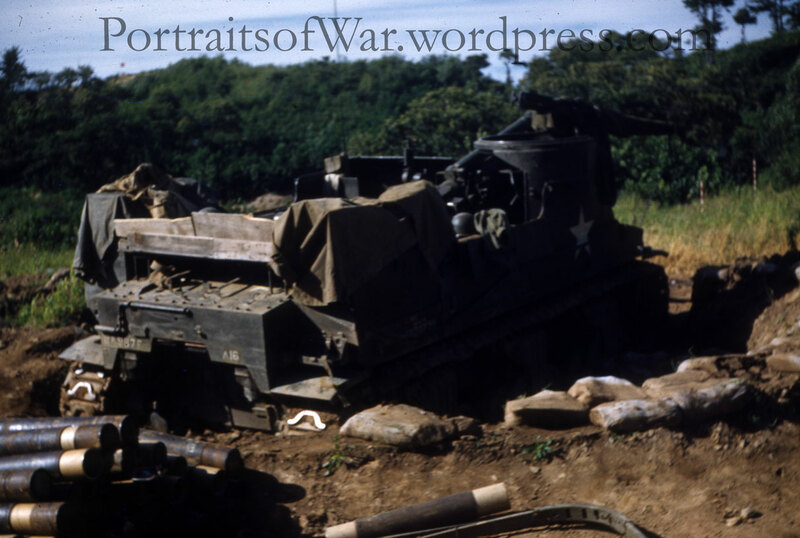 Once I decided to look at the photo a little closer, I took the frame apart from the back and began to uncover the identity of the soldier depicted in the image. 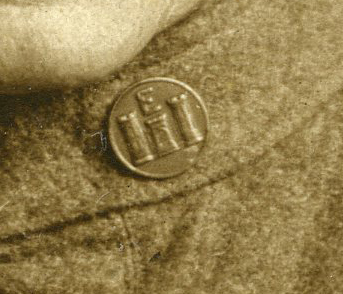 I knew he was a member of the 7th Infantry Regiment; this was evidenced in the collar disc. The 7th New York eventually became the 107th Infantry Regiment of the 27th Division. Harold was in Company H.
The reverse of the photo was beautifully inscribed with everything I needed to know to track this fellow down. I found an auction result online that showed his medals which were sold in 2008 at an auction in NY. A beautifully inscribed NY veterans medal for a KIA was included. I wish I had that grouping! 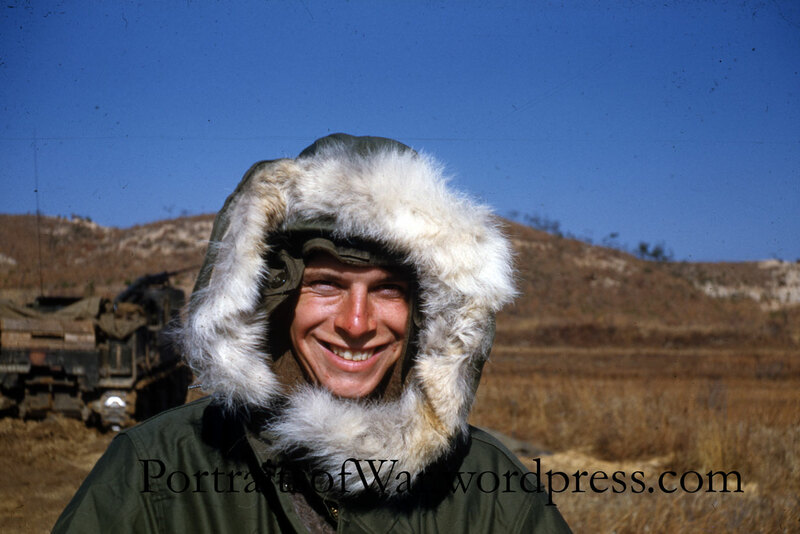 Today’s post comes from my growing collection of 78th Division portrait photos. Although we don’t know his specific unit designation, we do have his name and company. Taken in a French studio, Alex Lindell was posed in a manner which allows the viewer to see his maimed hand. 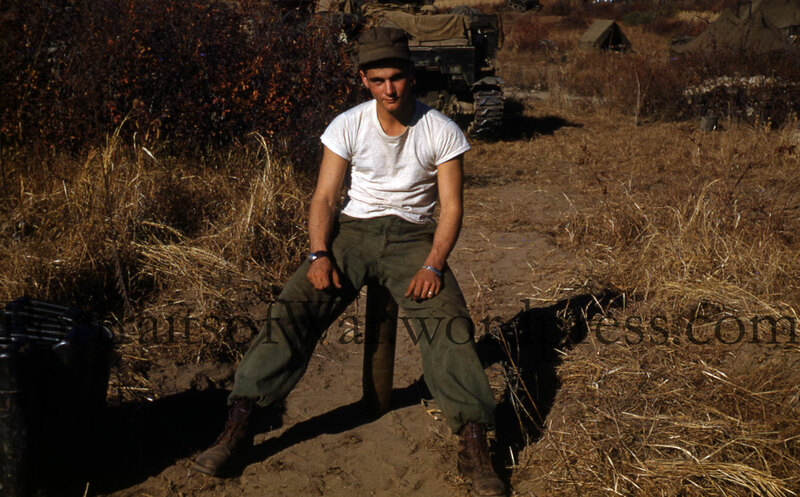 The fact that he was wounded is evidenced by a visible wound chevron on his right hand sleeve. The stitching is barely visible. 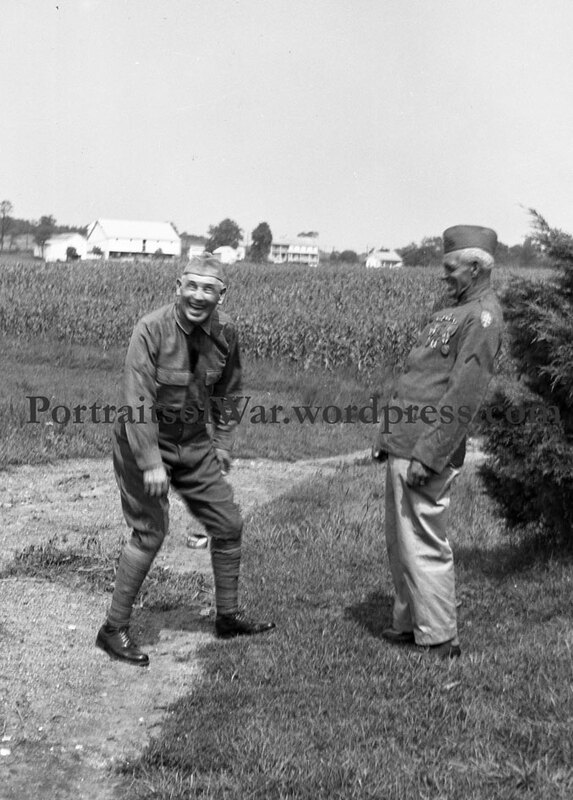 A wonderful set of negatives from a family in Pennsylvania shows the lighthearted side of aging WWI veterans. 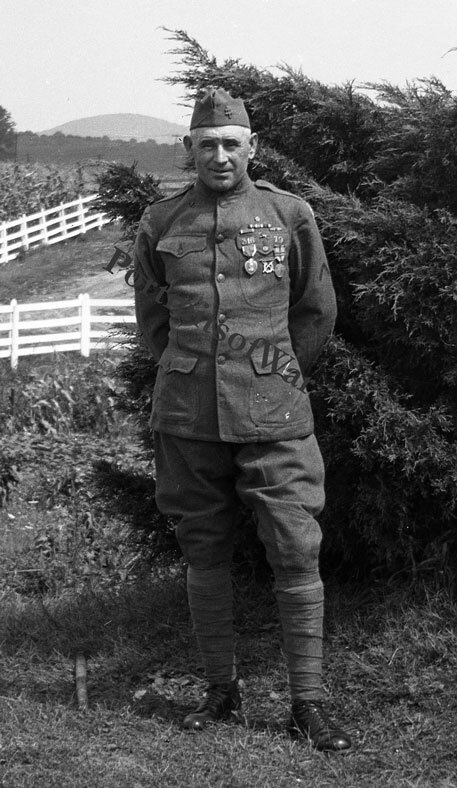 An elderly member of the 316th Infantry Regiment of the 79th Division pals around with friends and family while showing off his war medals. A Purple Heart medal was awarded to our subject for wounds received in battle, and was likely delivered to him in the early 1930s when the current medal was officially created. Enjoy the images! Straight from the bowels of my studio portrait collection comes this well-composed studio image of a Yankee Division medic. 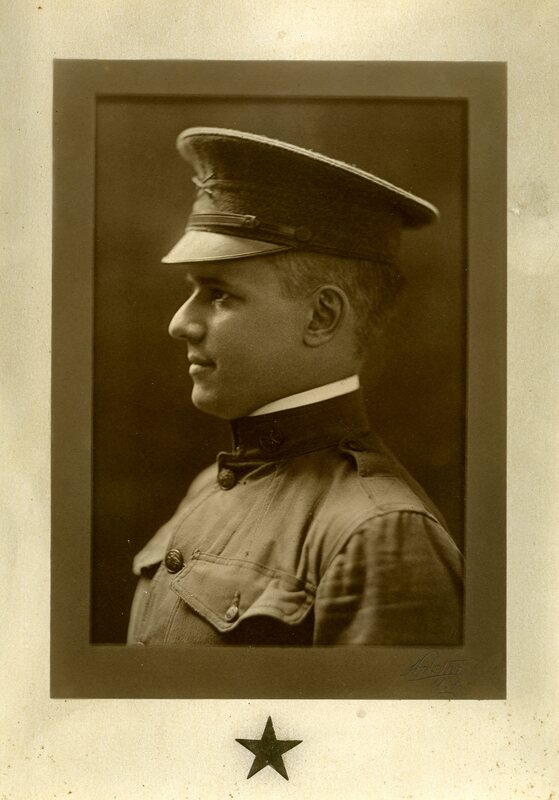 Judging by his discharge stripe on the left sleeve of his tunic, I would say that this photo was taken upon his return to the States in 1919. 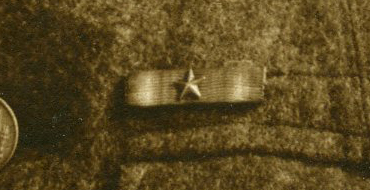 Other visible insignia include an OS chevron and a Yankee Division pin on his cap. Another great 26th Division shot! A fresh grouping straight from the hallowed halls of eBay! 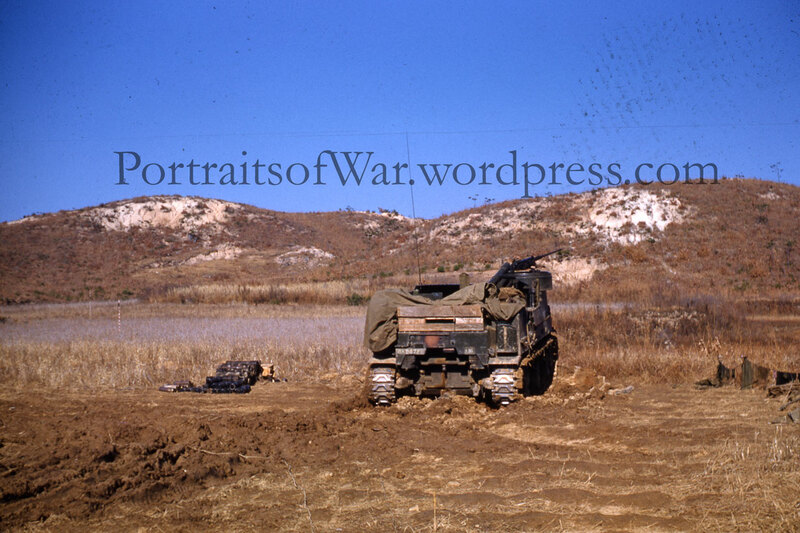 A wonderful selection of armor and scenery shots taken in 1951 by a member of the 987th Armored Field Artillery. 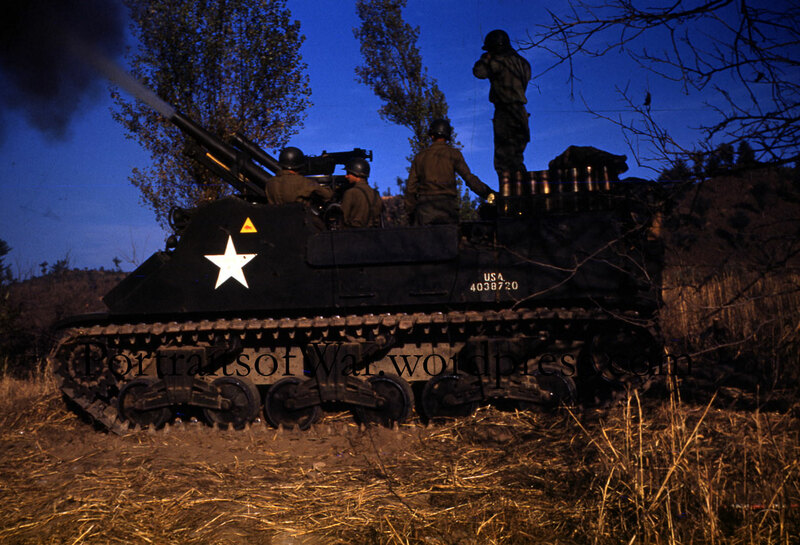 The unit was supplied with M7 Priest tanks and served as an artillery support unit. 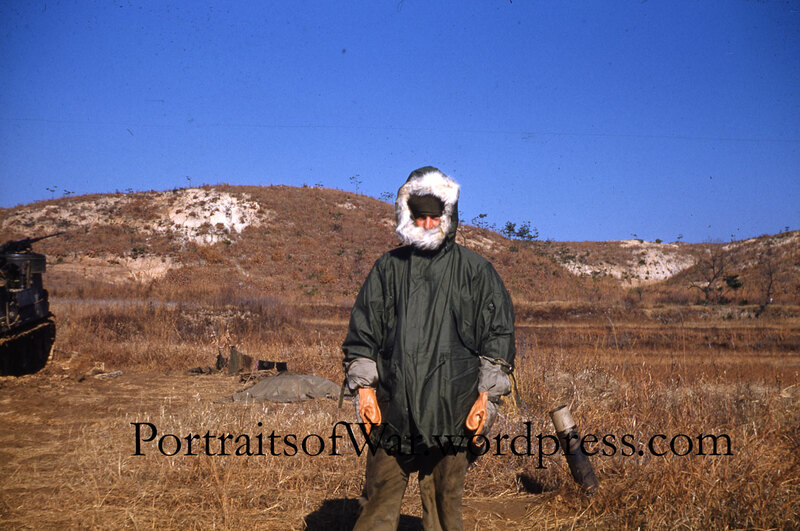 The colors and scenes of the Korean War pop into life!